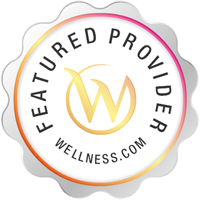 Gallery57Dental offers comprehensive dental care, in a modern comfortable office, with caring and compassionate staff members all dedicated to creating and maintaining healthy, beautiful smiles. 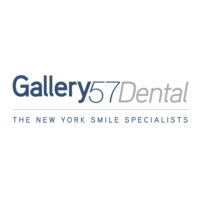 Services Gallery 57 Dental is a dentist/dental office located in New York, NY. A dentist is trained to diagnose, treat, and prevent diseases of the gums, teeth, and jaw.